Big Face Boxer T-shirt by Vincent Hie. If you're looking for the perfect Boxer dog clothing then look no further! 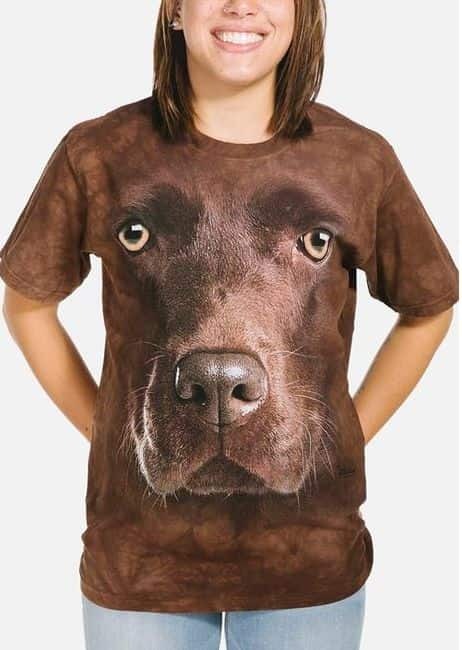 Dog lovers and Boxer owners will love this Big Face™ t-shirt featuring the screen printed image of a boxer's face. While it's technically not a 3D design the large face and attention to detail give it a 3D appearance.